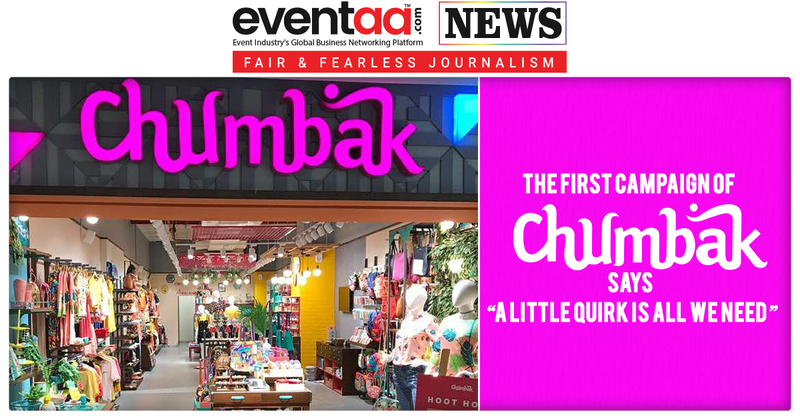 Started as a souvenir brand, and now a multi-category lifestyle brand, Chumbak has launched its first brand campaign, which aims to introduce the multi-faceted Chumbak and what it stands for the consumers. The 8-year-old brand has stores in over 15 cities and a very strong online presence. 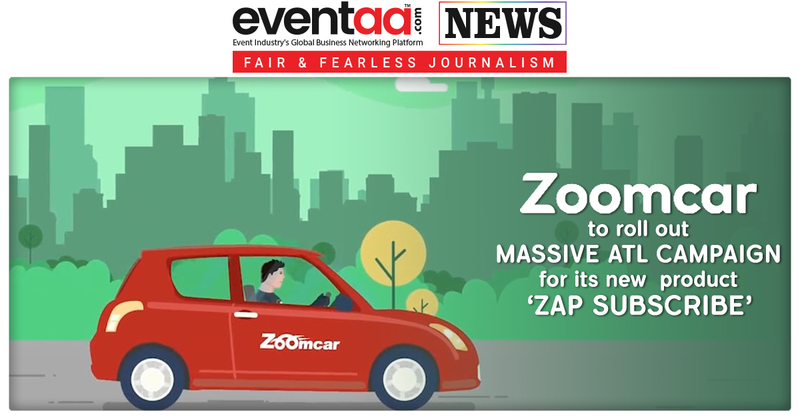 Conceptualized by Ogilvy Bangalore, the brand campaign comprising of a digital film & outdoor campaign. The campaign designed for today’s youth, who does not want to be just another piece in an increasingly anonymous society, they want to express themselves and stand out in a good way. Chumbak is all about a little splash of colour or a pop of quirk that it adds to your home or ensemble. 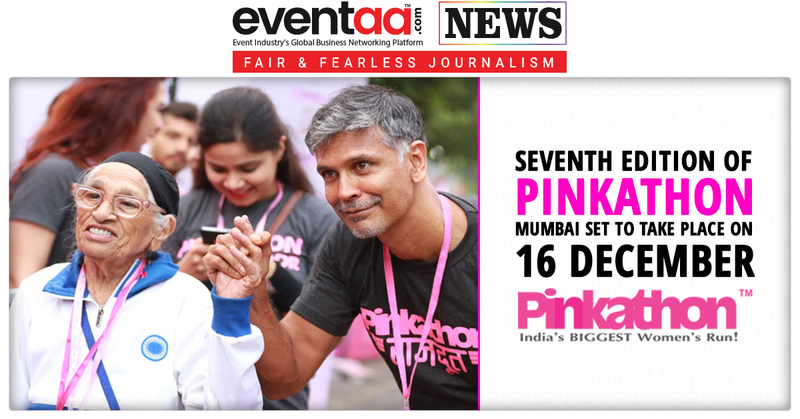 The campaign says the stories of many women, who might seem ordinary at first glance but carry with them a little, unique quirk. 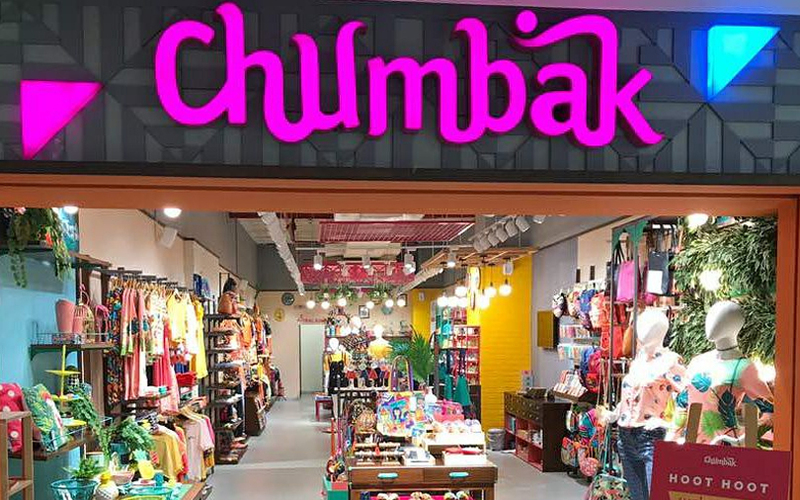 Chumbak’s brand philosophy and product offering complements and completes this special quirk. The film, released on YouTube, Facebook, Digital Media, OOH and cinemas across the country, has already garnered lakhs of views and positive responses.